Living her truth. 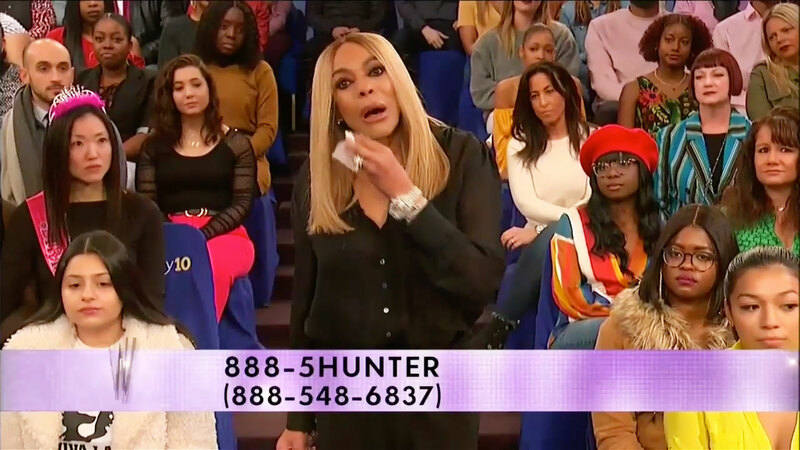 Wendy Williams was spotted leaving the New York City sober living facility she’s been staying at on Wednesday, March 20, just one day after she revealed the news on air. The talk show host, 54, went makeup-free as she exited a building door wearing a leopard print puffer jacket over a tight black dress with a thigh-high slit. Williams wore her blonde hair in loose waves and carried a bright yellow purse. Williams got candid about her battle with addiction on the Tuesday, March 19, episode of The Wendy Williams Show.